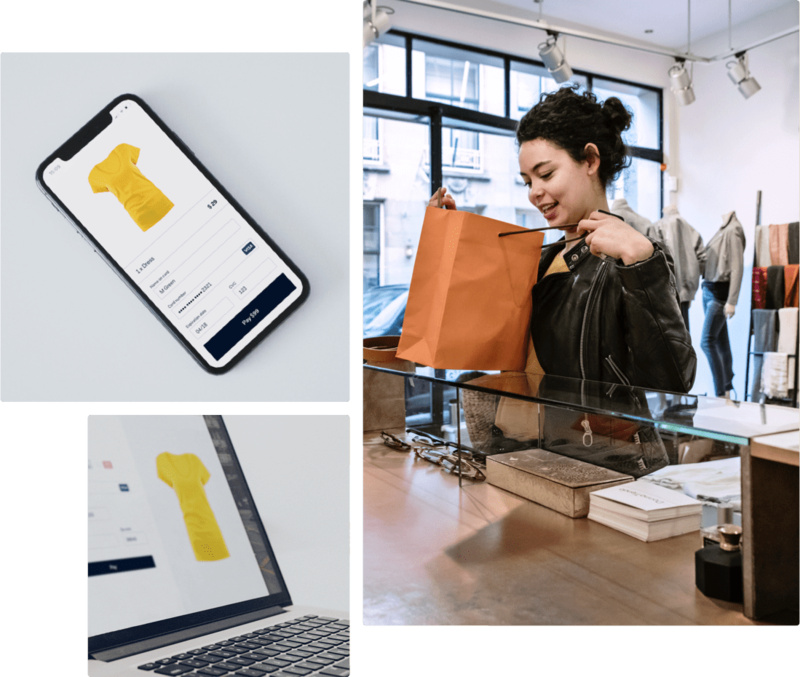 Deliver a unified commerce experience in store, in-app, online, and wherever your business goes next with a unified platform that evolves as quickly as the payments landscape. 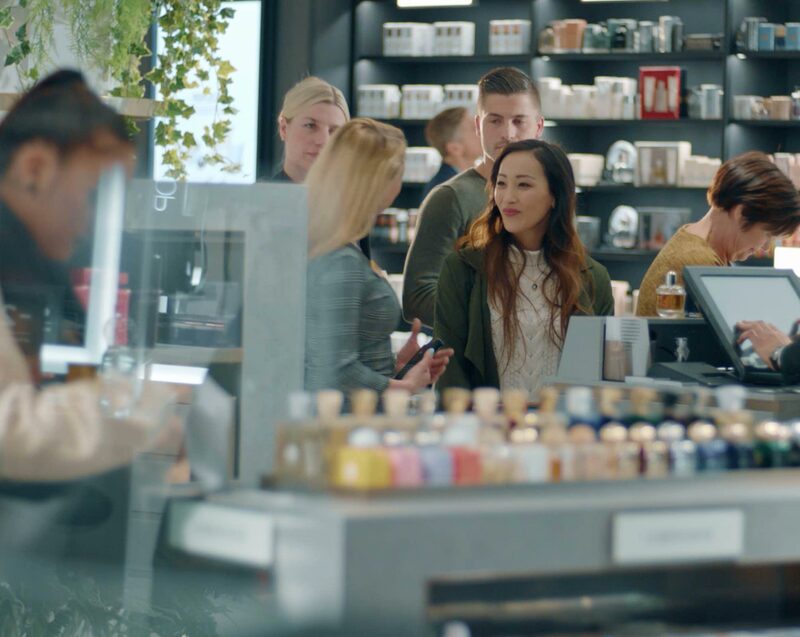 Keep shoppers coming back for more by recognizing them at the checkout, creating endless aisles and offering the same refund experience across all sales channels. 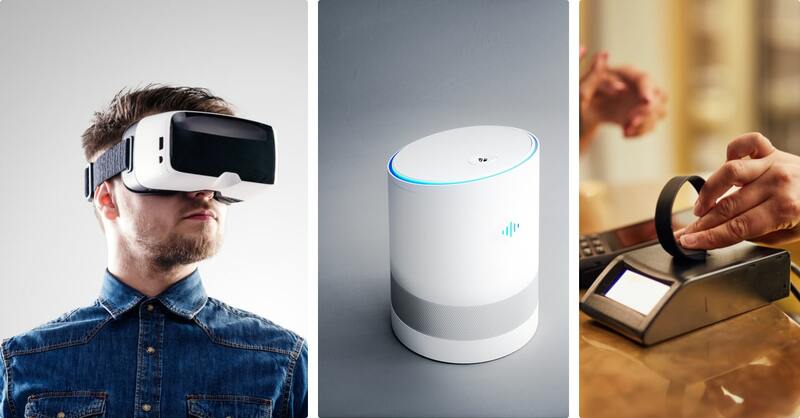 Give your customers the experience they want today and tomorrow, and always stay up to date with the latest trends and technologies. 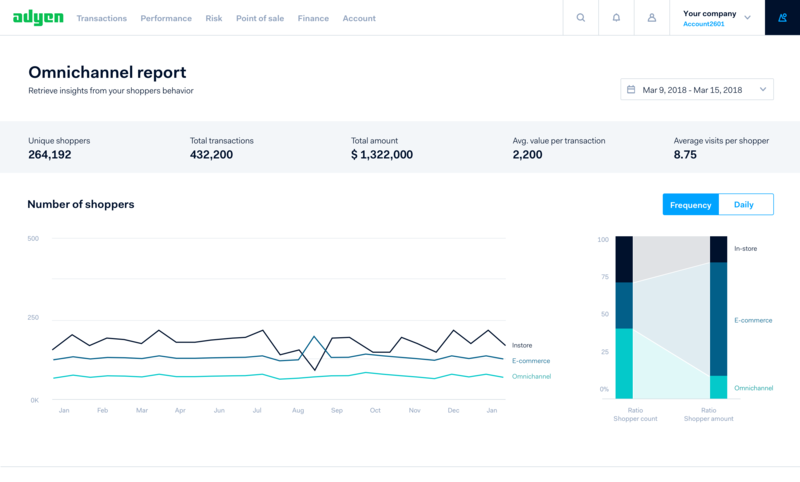 With all payments in one place, you’ll see all your sales channel activity to track performance, optimize, and grow faster than ever before. We integrate with leading technology solutions to give your customers the best experiences. Try new things, learn from failures and iterate your way to success. Retailers must focus energies on small iterations to improve shopper experiences. Are you ready for future payment experiences?